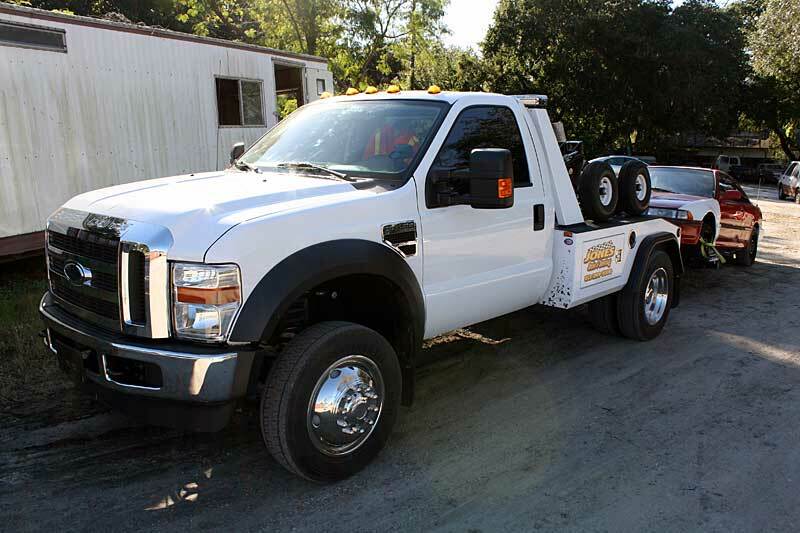 Call 813.299.7000 for more information and immediate Tampa scrap vehicle recovery service. 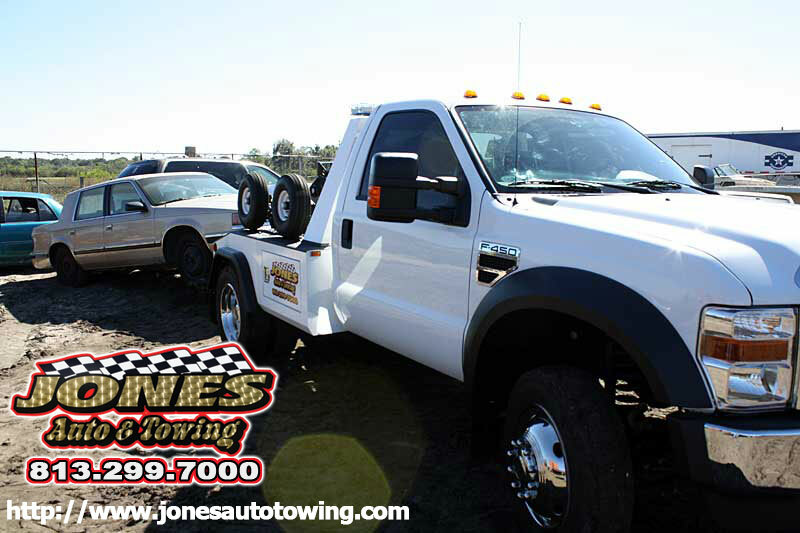 Jones Auto Towing Service specializes in removing Tampa junk cars anywhere in the Riverview FL and Tampa FL areas. Jones Car Tow Services pays TOP DOLLAR for your damaged vehicle. Sell your scrap car to Jones Auto Tow Services and take back your yard! If you want the most cash for your wrecked vehicle, you NEED to call Jones to get the BEST Tampa junk car quote! Wrecked cars and scrap cars in Tampa – if YOU don’t want it, WE do! We pay top dollar cash on the spot for your scrap automobile, unwanted car, damaged or wrecked car, truck, van or SUV. This is a safe, worry free way to get your driveway back or clear your yard! We specialize in same day immediate removal of damaged vehicles! If you would like cash for your Tampa scrap vehicle, please call (813) 299-7000 to speak to us. Do you take & pay for scrap cars that are missing parts? Yes, we accept damaged vehicles that are missing parts. We do buy wrecked vehicles too! Do you need my Tampa salvage vehicle title or Tampa wrecked car title? Yes, a title is preferred, If you have lost the title, Not a problem. If the car doesn’t belong to you legally, but left in your custody or you never got your title after making a deal, we can help you with this and still buy your car…you can’t beat this offer. Is there a charge for the scrap automobile towing? Not at all – We cover all towing charges. Why pay for damaged car removal when we can remove and give you cash at the same time? How soon can you pick up my salvage automobile? We specialize in same day service; if another day is more convenient for you we can schedule a date/time at your request. If you require immediate assistance in getting a Tampa junk automobile out of your way, then call us after finding your junk vehicle title and we will dispatch right away for immediate junk car removal. We tow and dispose of your unwanted cars for free and at no hassle to you. The removal process is fast, simple and reliable. Find your salvage car title and call us at (813) 299-7000. A convenient pickup time will be coordinated with you to pickup your damaged vehicle in Tampa. We specialize in same day pickup!